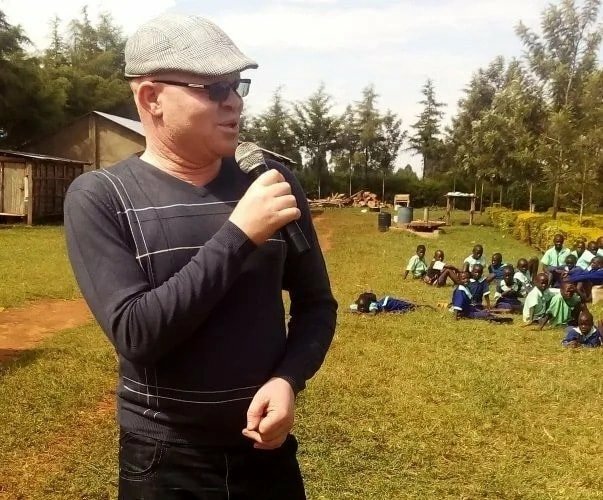 Martin Wanyonyi, an MCA in Bungoma county, is making headlines for all the wrong reasons after he impregnated his concubine’s daughter. The Ndivisi Ward MCA was having an affair with Mihuu Ward counterpart Violet Makhanu while as the same time he was sleeping with her daughter. Just like governor Obado, Martin was not using a condom while sleeping with his mpango wa kando’s daughter. He eventually knocked her up and the illicit affair become known to the public. Violet’s daughter gave birth to twins three weeks ago but unfortunately one of them died during delivery. The first time mother is a college student. Martin has come under sharp criticisms for sleeping with mother and daughter at the same time. 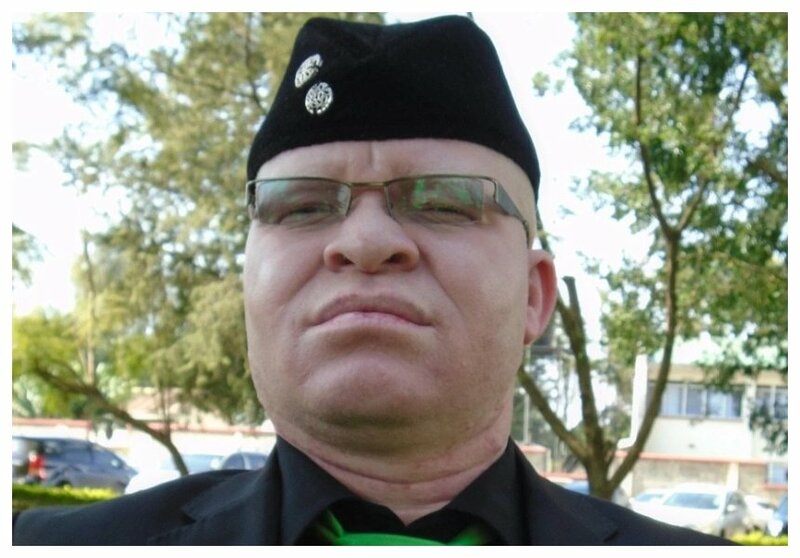 Luhya elders have already called for a cleansing ceremony terming Martin’s action as a taboo. The two MCAs and the girl are to be cleansed by slaughtering a sheep to hinder the bad eventualities that could befall their families.